OXCOM Student Vimal Patel Wins CIM Worldwide Top Student Award! 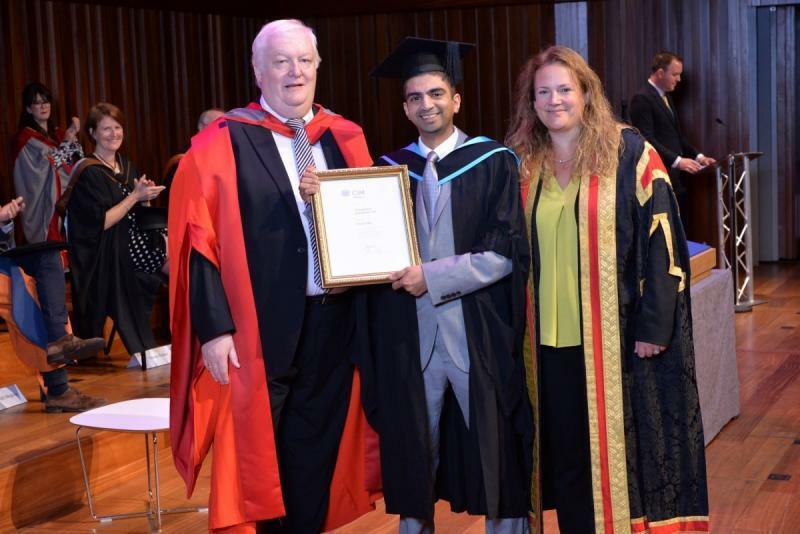 This year’s CIM Graduation Ceremony was a day of celebration for everyone, but for Vimal Patel, it was particularly special. The OXCOM student not only graduated with a CIM Professional Postgraduate Diploma in Marketing, but he also received the CIM Worldwide Top Student Award for 2017. This award was in recognition for achieving the highest overall mark for the Professional Postgraduate Diploma for 2017. At the ceremony, we spoke to Vimal about this superb achievement as well as his studies with Oxford College of Marketing. Why did you decide to undertake your CIM qualification? I had already been managing the business intelligence side of marketing for around 10 years, predominantly using data to drive business improvement, customer experience and financial growth. So having a CIM Postgraduate qualification formalised the breadth of knowledge that I had already gained during my professional career. But it also provided valuable and up-to-date knowledge into other crucial marketing areas, such as change management, international expansion and evaluating emerging new technologies. 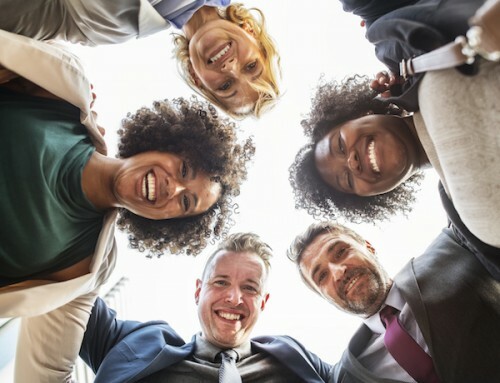 Plus being a member of the CIM also provided a means of networking with other like-minded professionals, and learning from their experiences. What did you feel you gained by your studies? The real-world practical commercial value of the qualification was immediately apparent. 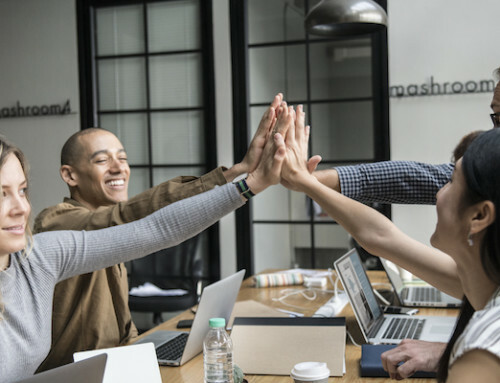 For example, it led to a new structured process at my workplace which was geared specifically to tracking the external business environment and isolating new growth opportunities. Also valuable was the qualification’s focus on building robust business strategies. 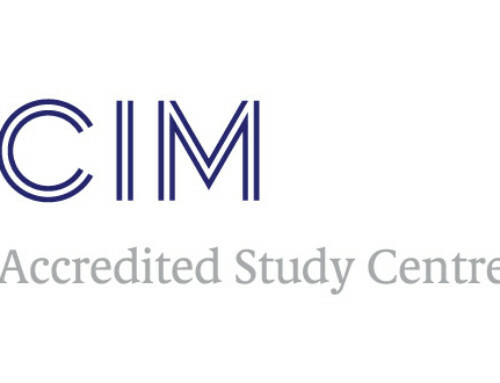 A key aspect of the CIM Postgraduate Diploma is to think commercially and critically, with less focus on analysis, and more emphasis on what the analysis means from a commercial perspective. This made me much sharper when presenting new commercial opportunities. 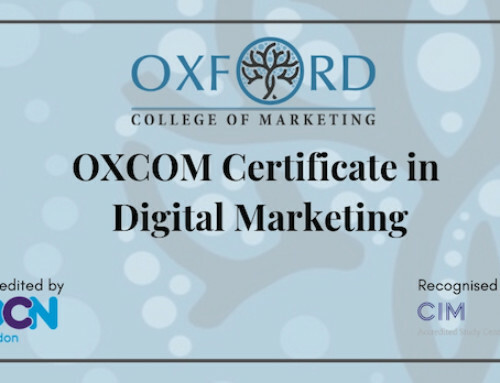 How did you find studying with the Oxford College of Marketing? Studying at the Oxford College of Marketing was fantastic. The tutors always explained everything very clearly, and they were always happy to answer any questions that I had. The calibre of the teachers were particularly evident prior to written exams when they provided excellent advice on exam technique. I simply cannot praise enough the quality of teaching at the Oxford College of Marketing. 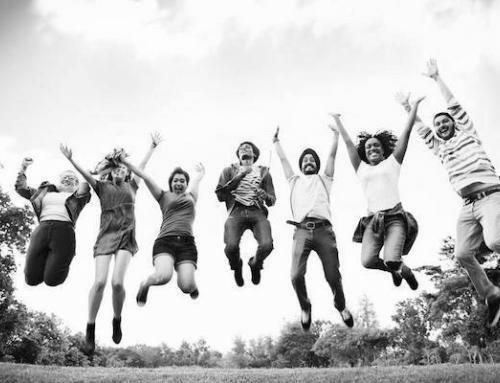 How you feel about winning your CIM Worldwide Top Student award? I feel ecstatic! Especially considering the number of other students who took these Postgraduate-level exams. I was not actually aware of the CIM Worldwide Top Student Award, so this added to the pleasant surprise. Oxford College of Marketing Managing Director, Jane Young, also expressed her congratulations to Vimal for his achievement. “We’re so pleased for Vimal, who worked exceptionally hard throughout his qualification. Gaining this award is a superb achievement and all of the team here wish to send their congratulations”. Vimal Patel is the Marketing and Business Performance Manager at CET UK.